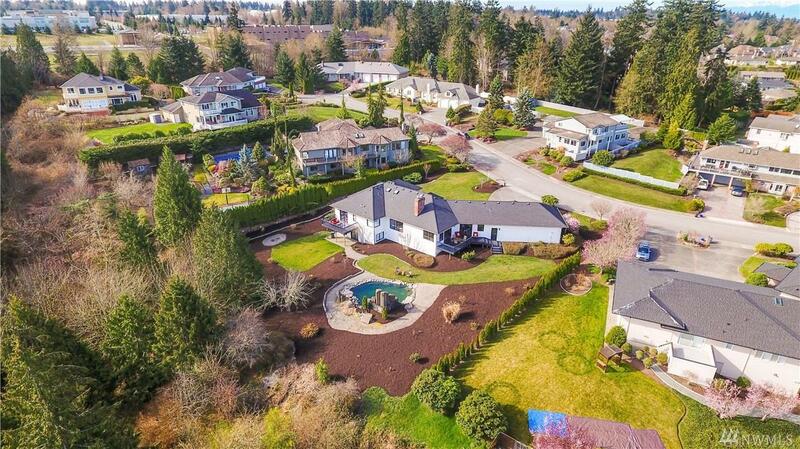 Top of the Hill Sprawling Rambler with Bay Views on a Private Half acre lot abutting a greenbelt in a highly desired Boulevard Bluffs enclave. 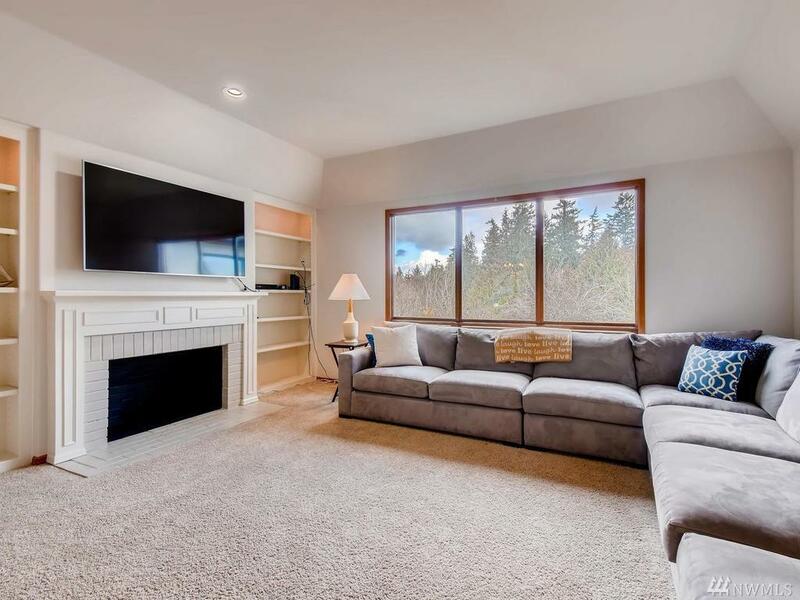 On the main floor, 4 beds, 3 renovated baths w/ quartz counters, large den, formal dining/living room, and a 3 car garage. 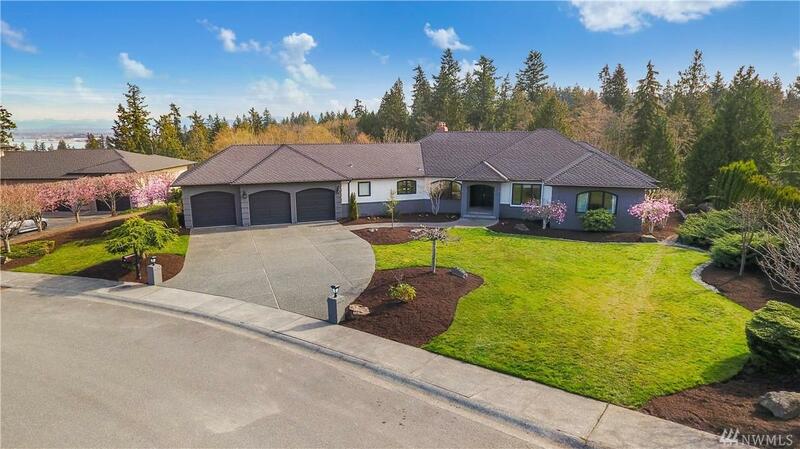 In addition, an Updated eat-in kitchen & family room that leads to the private deck w/ views of Mt Baker & the Bay. 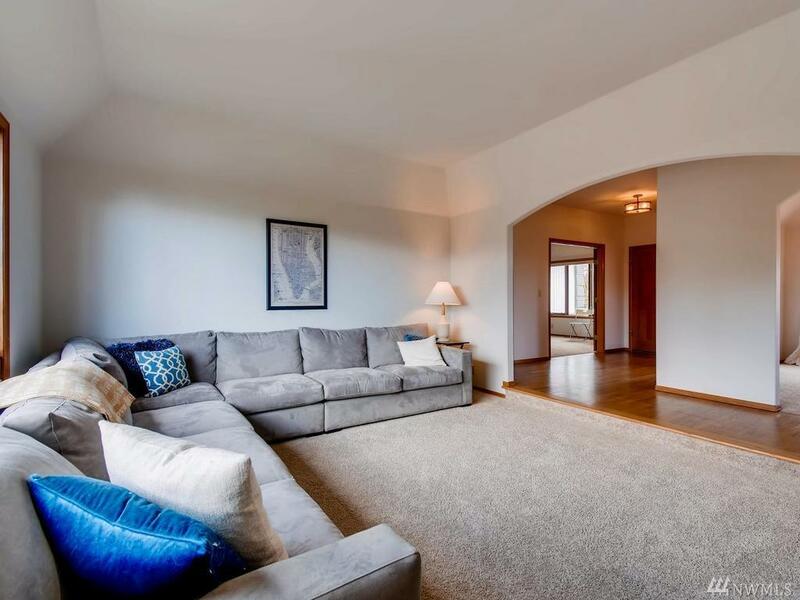 The Daylight basement has a family room, large 1 bed, 3/4 bath w/ quartz counters, and rec room.